Astronaut Jeanette Epps, slated to be the first African-American crew member on board the International Space Station, will not be flying in 2018, according to a NASA announcement. Epps was slated to be a flight engineer on board the station in a mission scheduled to launch in May. She will instead assume duties in the “Astronaut Office,” and will be replaced by Serena M. Auñón-Chancellor, who was the second Hispanic woman to become a NASA astronaut according to NBC Latino. 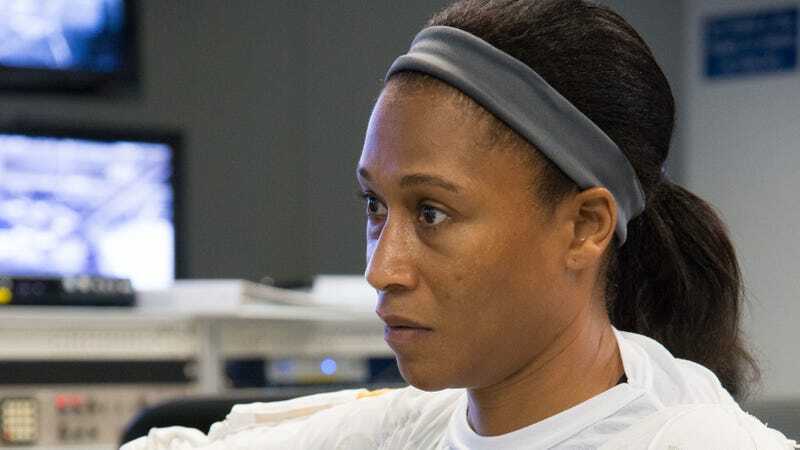 NASA selected Syracuse, New York-born Epps as an astronaut in 2009, and the May spaceflight would have been her first. She received her Ph.D in aerospace engineering at the University of Maryland in 2000, and worked in the CIA for seven years prior to joining NASA, according to her official biography. The Root reported last January that NASA has only had 14 black astronauts, including three women. Epps would have been the first to remain on board the ISS. We will update this story if and when we get more information.